As more and more people in the West pursue yoga in its various forms, whether at traditional centers, in the high-powered atmosphere of sports clubs, or on their own, they begin to realize that far from being just another exercise routine, yoga is a discipline of the body and the mind. The 365 meditations included in this book offer a way to integrate the mindfulness that yoga teaches into everyday life. 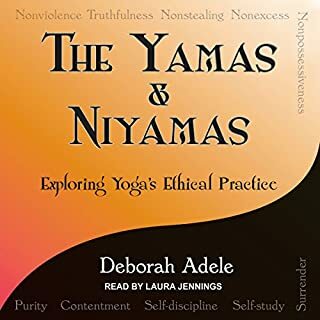 For modern yogis feeling challenged in our efforts to remain deeply spiritual, contemplative, and centered amid the stresses and complications of urban life, this book serves as both inspiration and guide. Darren Main's fresh, down-to-earth approach to the time-tested practice and philosophy of yoga shows us the way to apply the ancient wisdom of India to every moment and every breath so that even our busiest days can be powerful and mystical adventures. 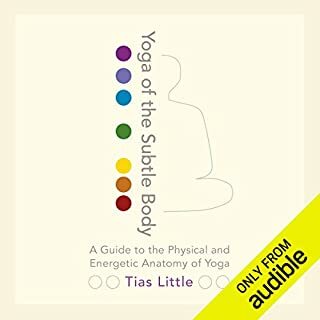 An invaluable resource for any student of yoga. I loved listening to this audiobook and plan to also buy the physical book to keep as a handy reference. The content and the narration was outstanding! Very clear, informative, and illuminating! To the author—-Please continue to use DC Rao to narrate your books! Please also consider writing a commentary on The Gita! I plan to purchase all of your previous works as well as your future products. Very thoroughly explained and clearly presented. I honestly can not wait for the next book! 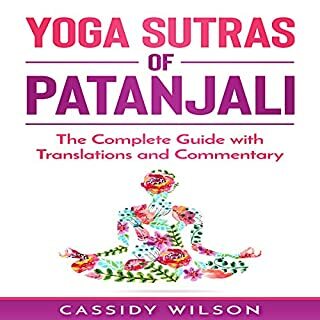 I was reading The Yoga Sutras of Patanjali when I found this book. Dr. Tiguanait's explanations are incredibly helpful. 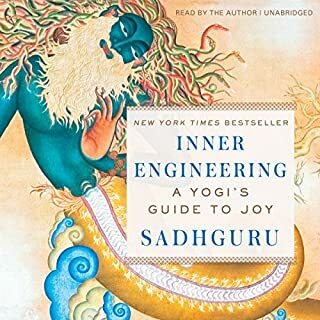 If you are studying The Yoga Sutras, this book is a must. Absolutely loved it! It is a must for anybody understanding the knowledge of past Sages. 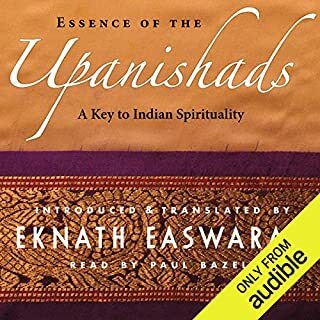 Being able to listen to the Sanskrit and the commentary helped me understand in a way that was much more impactful than reading the book alone. I'm looking forward to the next Chapter! This book has been so helpful and illuminating. I will be listening to it over and over. Subjective and an extended biography. Disappointing and rather boring . I had to stop after two chapters . Explained in layman's terms to be truly born again. Just do it, if you dare. Enjoyed listening to the narrators voice it was very easy to follow I will continue to listen to it. Good scholarship and years of practice have combined to produce a top quality explanation of the Yoga of Patanjali.